Some people may call Revolve8 a clone, and I'd say that's a fair assessment since the game is noticeably very similar to strategy titles like Clash Royale. Much like a tower defense game, it's your job to take out your opponent's towers under the three-minute time limit. 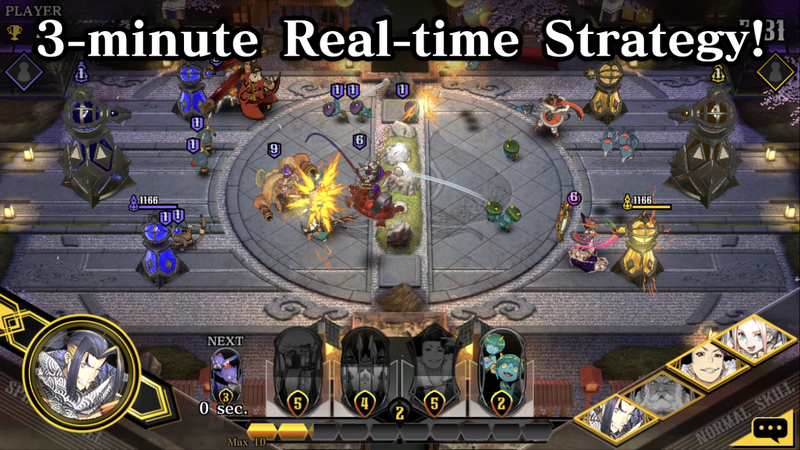 To do this, you will strategically pull cards from your hand-crafted deck to send out heroes to attack your enemy. So far today's Play Store reviews look to be somewhat mixed. Many players have mentioned lag and connection issues, which aligns with my experience, but since today is the global launch, it's pretty much expected. I've also noticed a few players that have complained about not receiving their pre-registration rewards, so I'd like to clear up any confusion about this if I can. Many of the in-game rewards are doled out as players reach new league levels, so some of the rewards will not be instantaneous. 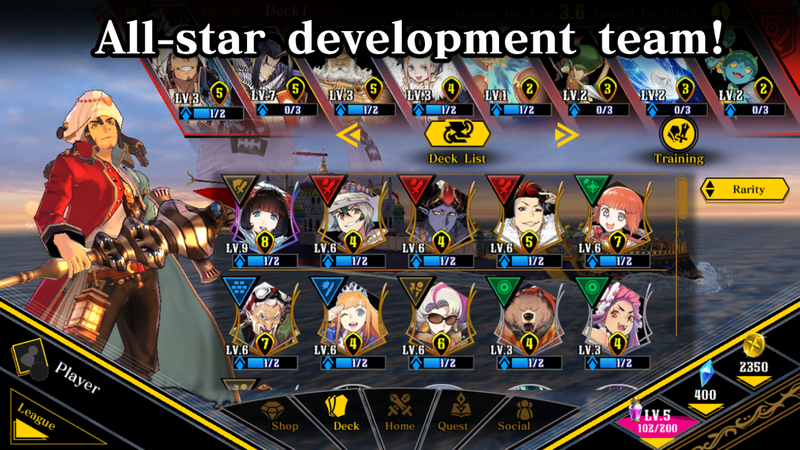 Revolve8 is indeed a free-to-play release, which means it includes plenty of in-app purchases. They range up to $79.99 per item. Luckily there are no advertisements inserted into the game, so you are free to play without any intrusive distractions. Clash Royale clones are nothing new on the Play Store, but it sure would be nice to see major gaming companies like Sega putting in a little more effort for its mobile releases. That's not to say there is anything particularly wrong with Revolve8; it's just sad that the game was designed to mainly offer the same strategic PvP gameplay we've all seen before. Sure, it may be nice to have the option to play an anime-themed game similar to Clash Royale, I just wish Sega could come up with something a little more original instead of rehashing played-out ideas to make a quick buck. SEGA’s mobile division in the West has its headquarters based in San Francisco with dedicated studios across North America and the UK. Focused on creating fun, compelling and engaging games, SEGA's games feature iconic intellectual property as well as original innovative content for mobile and tablet devices. Since 2008, it has been a leader in the smartphone and tablet space and continues to be at the forefront of mobile gaming. 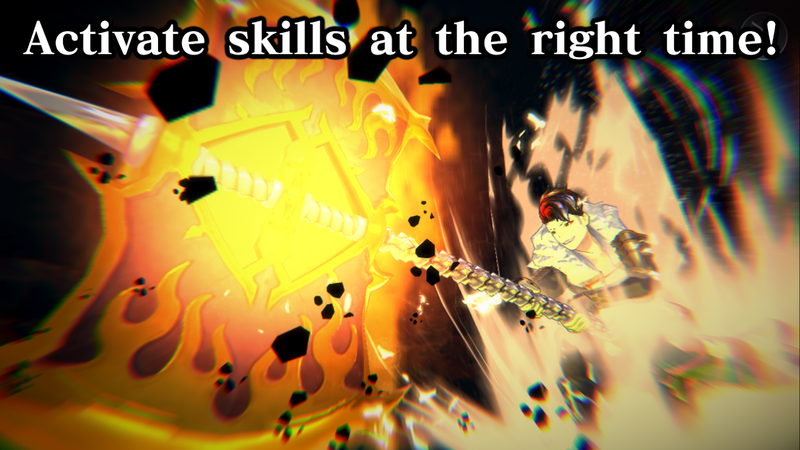 SEGA Networks Inc.'s mobile studios include Hardlight™ and Demiurge Studios™. For more information, visit sega.com.